Aerovent Australia is a privately and entirely Australian owned company servicing the Australian, New Zealand and Southeast Asian markets as a supplier of heavy-duty, industrial centrifugal and axial flow fans, HVAC fans and general air movement equipment. 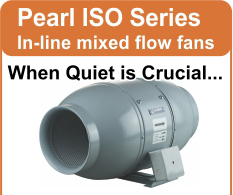 The mid 1990’s brought great upheaval to the Australian industrial fan sector. A string of acquisitions and subsequent closures of domestic fan companies by multi-national corporate giants, left little choice for local quality fans. 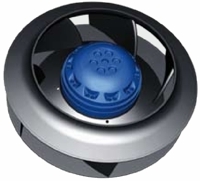 A group of Australia’s most respected fan engineers, recognised this gap, and in 1999 Aerovent Australia was launched in Melbourne, Australia. Industry quickly embraced the newly formed company, causing rapid expansion. Offices in Sydney and Brisbane opened shortly after. 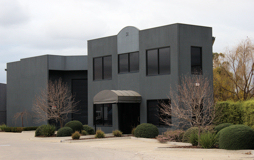 Expansion in the Southeast Asian and Chinese industrial sector saw Aerovent Australia open its export department. This was immediately followed by a Western Australian agency alliance in 2006. 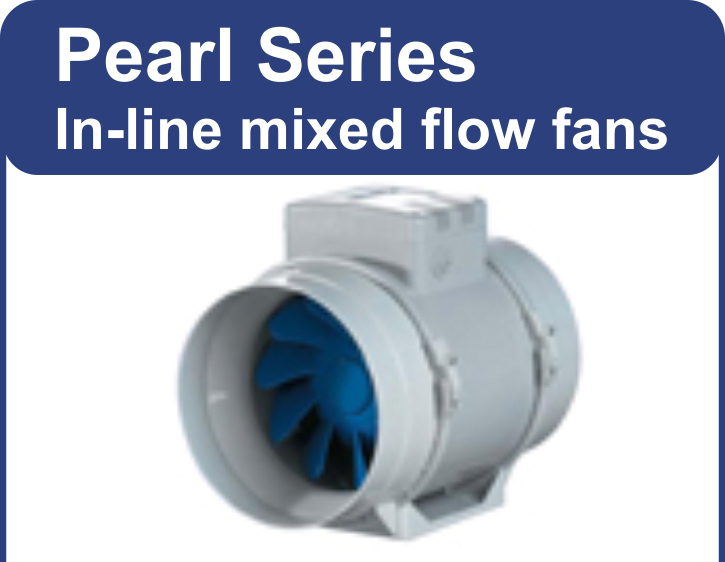 For many years it had been apparent that the Australian HVAC market had no local fan companies with dedicated fan manufacturing facilities of their own. Aerovent Australia recognised this gap and commenced developing a full HVAC fan range in 2008. Finally the Australian HVAC market has a quality choice from a reputable and solid fan company – 2009 HVAC fan product launch. Further development of the Aerovent Australia export department is imminent, due to an influx of offshore inquiries…….and a steadily increasing domestic support in both industrial and HVAC sectors, cements the company‘s decision to maintain a strategy of sustainable growth.